These classes are a must if you've been enjoying stringing. Beginners and intermediate are welcome. 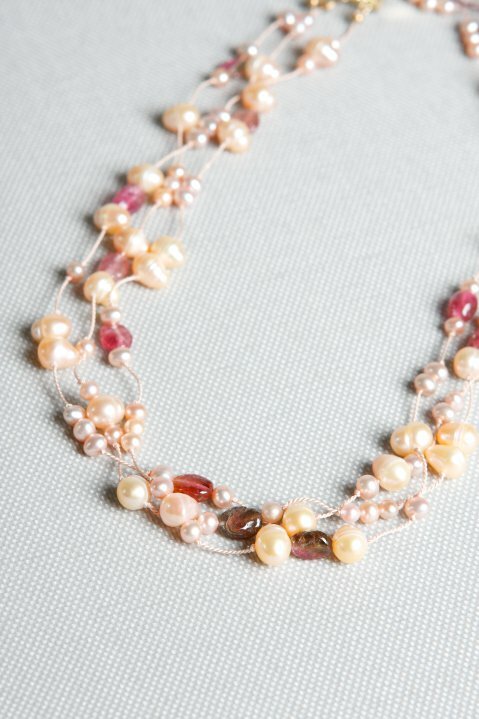 While in attendance, you'll learn the ancient art of pearl stringing. Students also learn how to knot on silk cord with genuine fresh water pearls....and at the end of the class everyone will have completed a beautiful necklace that you can either wear yourself or give as a gift. Our Store...Call For Schedule & More Information. ​evening!! Must come back to pick up finished jewelry.